The volumes of goods transshipped via Giurgiulesti International Free Port (GIFP) continue to rise. The 1st quarter results for 2011 show that the total volumes transshipped reached a total of 82,172 MT compared to 62,015 MT last year, i.e. an increase by 32.5%. 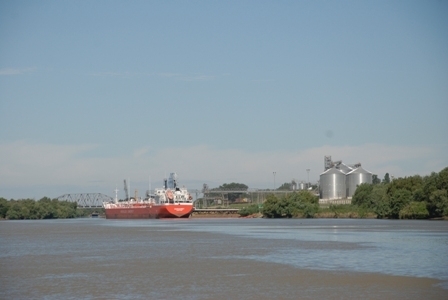 The transshipment of oil products increased by 55% and grain by 25%. 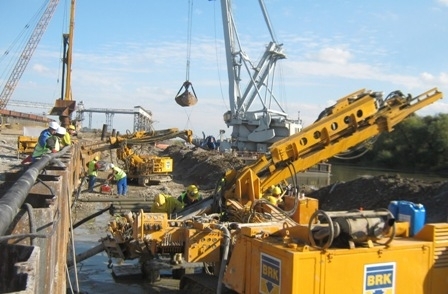 Furthermore we transshipped 2260MT of building materials in the first quarter of 2011.